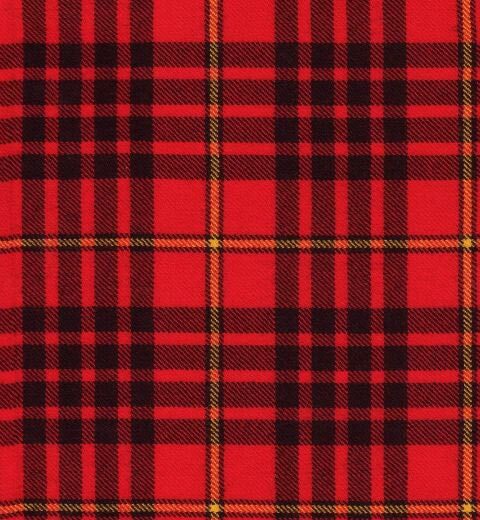 These tartans are of the many MacDonald Clans that make up Clan Donald. 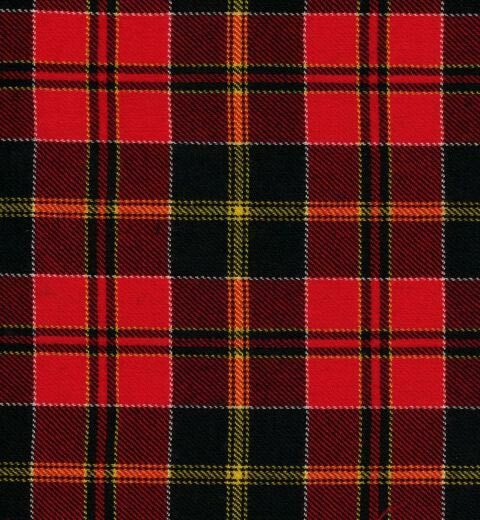 Many of the MacDonald Clans no longer have a chief. 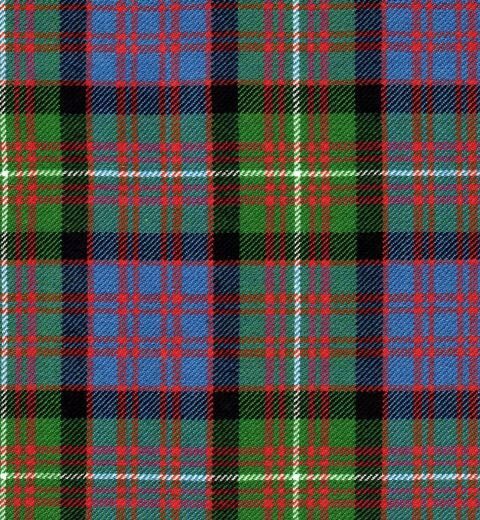 Today the MacDonald Clans are brought together as Clan Donald. 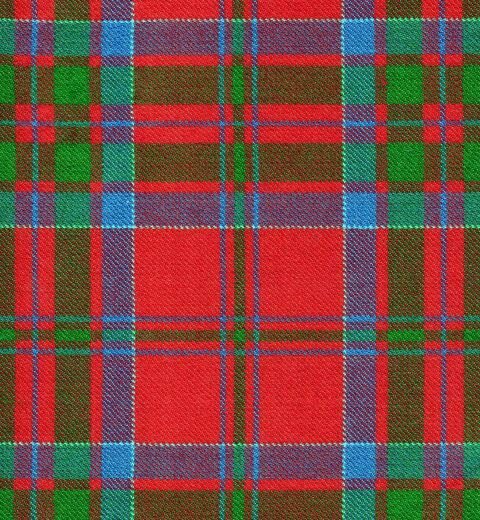 There is a High Council of the Chiefs made up of the five current Clan Chiefs; MacDonald, MacDonald of Sleat, MacDonald of Clanranald, MacDonell of Glengarry and the Earl of Antrim. 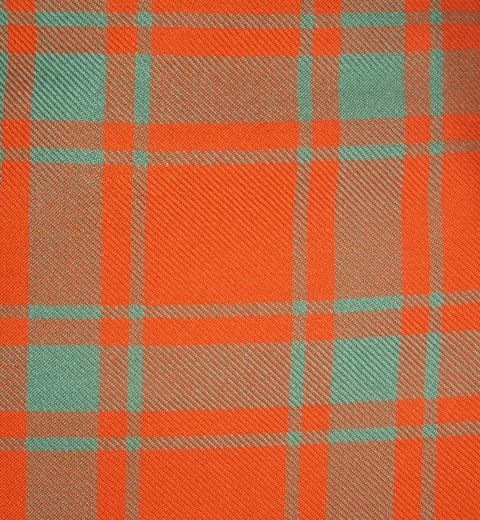 For more information go to the Links Page and click on The High Council of Clan Donald. 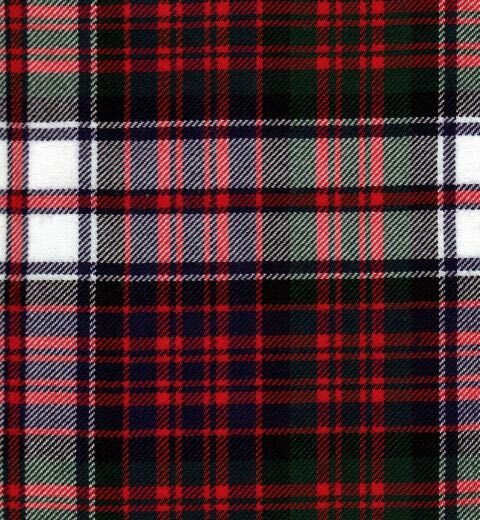 Nowadays people can wear any tartan they like. 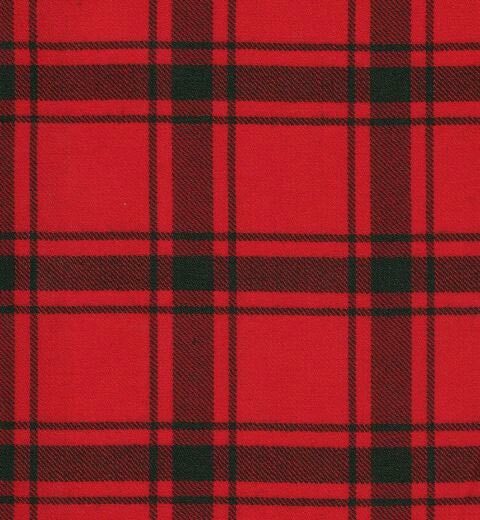 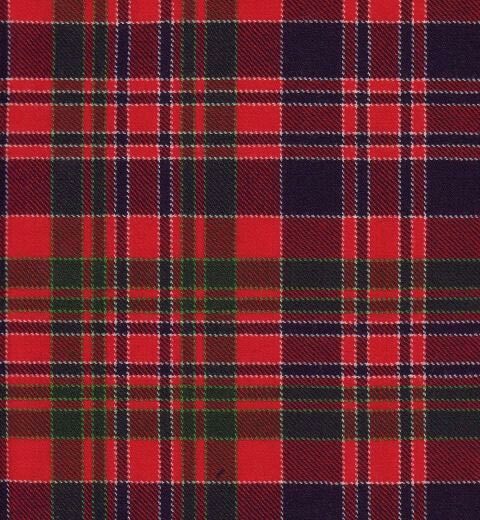 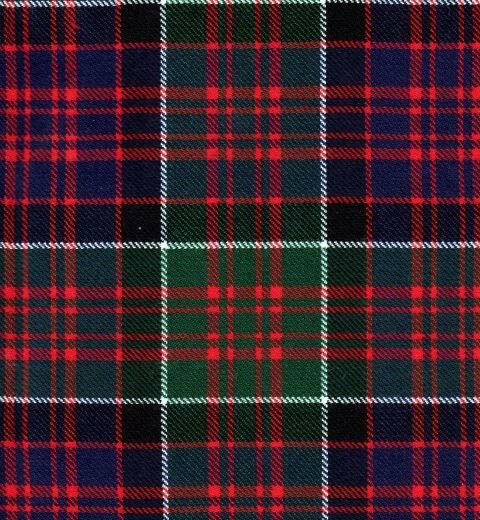 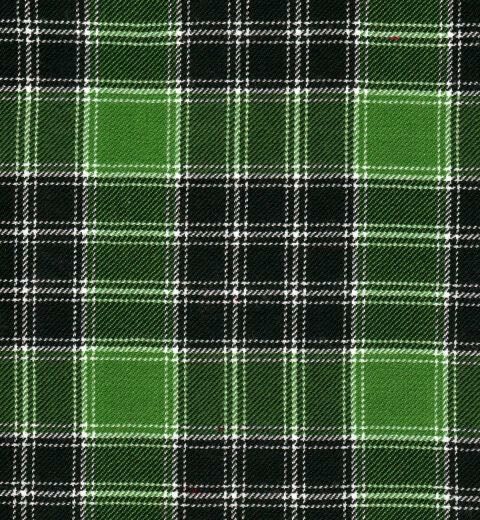 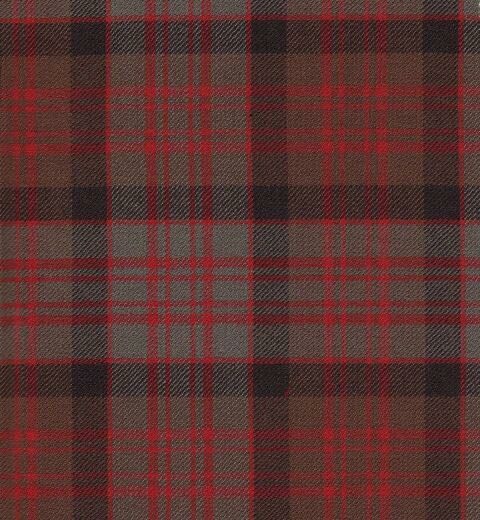 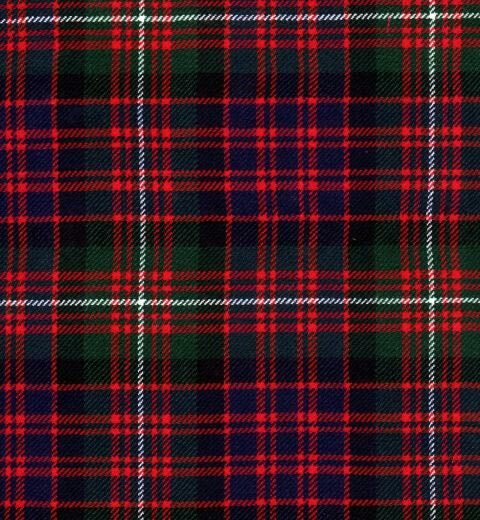 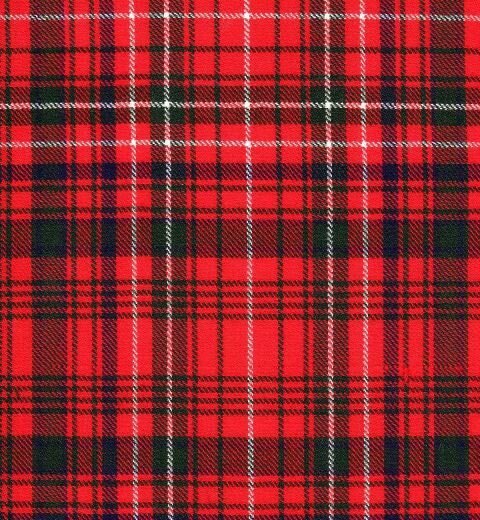 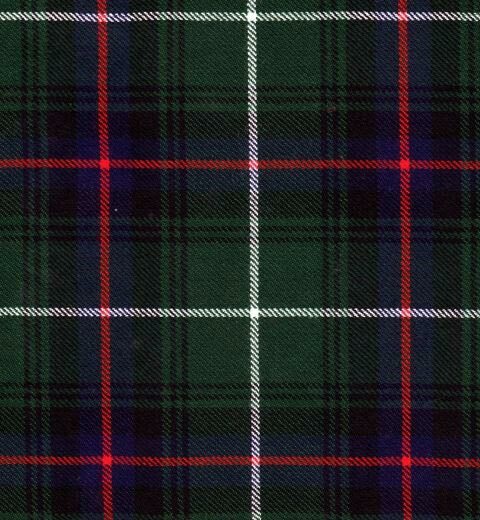 However, if your ancestor was part of a MacDonald Clan you may wish to wear the tartan of that Clan. 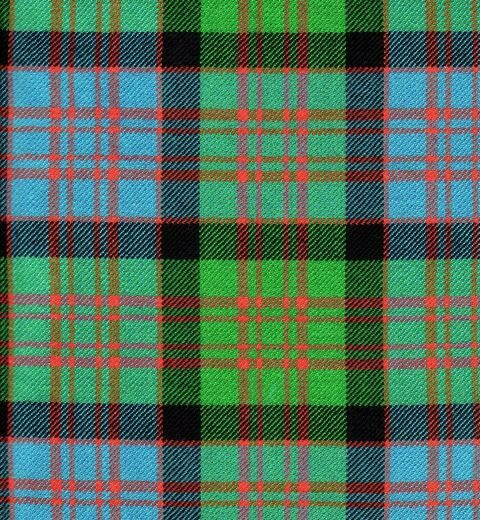 If you are unsure which MacDonald Clan that is check with the Clan Donald Society nearest you and they will be able to assist you. 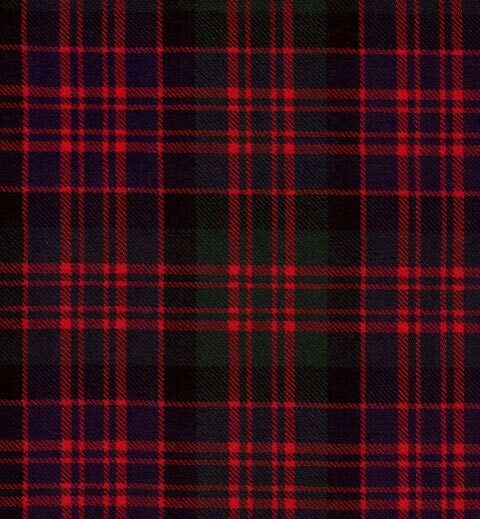 Click on any of the tartans for a larger picture.